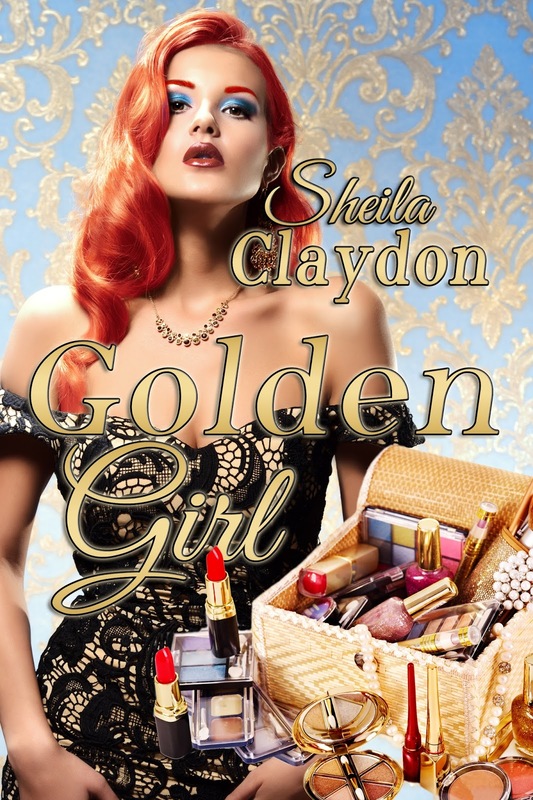 The copyright to the first book I ever had published, Golden Girl, reverted to me last year, and it has now been republished in its 3rd edition by Books We Love. Although I wrote this book in 1980, it is set in the early sixties. The story is loosely based on some of the experiences I had when I was working as a secretary in London (UK) at that time. 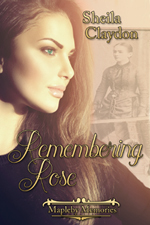 Fast forward to my most recently published book, Remembering Rose, and my goodness what a difference 50 years makes. The characters behave differently, speak differently, live differently. Nowadays we are so used to technology that it's easy to forget that there were no cell phones in the 1960s, nor did we use computers, and the Internet wasn't even a twinkle in someone's eye! No social media then. Messages were scribbled on scraps of paper. Secretaries (and there were many secretaries in the 1960s) routinely typed a top copy and 2 carbon copies. Many companies had a central filing department and a typing pool. Tippex and typewriter rubbers were a girl's best friend. There were no printers so multiple copies had to be produced on a Roneo machine. Telephones were answered by switchboard operators who connected incoming and outgoing calls to individual numbers. I could go on... Then there were the office politics. In the 1960s (at least in my experience) secretaries were all girls and the people they worked for were mostly men. And I use the word 'girls' advisedly, because that is what most of them were. They usually married early and disappeared a couple of years later to become stay-at-home mums. I'm generalising of course, but in London at least, few secretaries broke the mould, so Lisa's behaviour in Golden Girl is true to its time. Rachel, the heroine in Remembering Rose, is a very different character from Lisa. She's far less compliant for a start. Being a stay-at-home mum bores her to distraction, and so does her long suffering husband, until Rose reminds her why she married him in the first place. Rachel keeps secrets, flirts, nags, loses her temper, is even downright bitchy on occasion, and all this is mixed in with love, loyalty, compassion and kindness. In fact Rachel is like most of us, a flawed human being with a heart, whereas Lisa, in Golden Girl, is sometimes too good and too naive to be true. The difference is not just down to changing times either. It is also down to the writer as well. How I understood the world in the 1960s is very different from how I understand it now. Also the requirements of romantic fiction have changed. Lisa is a girl of her time, and so is Rachel. Reading the two books back to back is like travelling through history. Not a time machine exactly, but the next best thing.